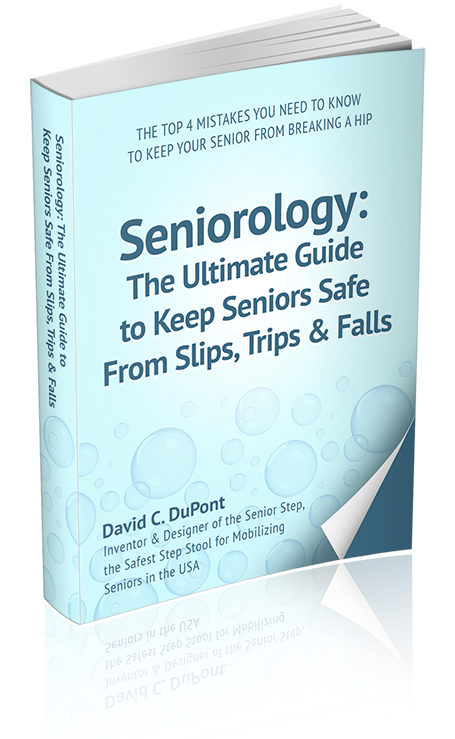 How Can Senior Citizens Board and Disembark Buses, Trains and Planes Safely? Buses, trains and planes were not designed with the physically challenged in mind when boarding them. The first step up, to get inside them, is about a foot off the ground. This is much too high for seniors to navigate, given the limited strength in their aging bodies. In order to make the transition from the ground to the first step on the vehicle safe, transportation companies are learning to provide a safe step stool for their physically challenged and aging passengers. What should transportation companies look for when offering a safe step stool for their passengers? Traveling seniors may have more than one physical disability. Their eyesight might not be as good as it used to be. And their balance may be a little bit off as well. They tend to be a bit hard of hearing but you might think it’s just “selective hearing”. Oh, and don’t forget that they will speak their mind and give you an attitude you only thought a teenager would possess, given the chance. If you take all of this into consideration when helping seniors with their travel plans your life and theirs get much easier. First, it should be easy to see and navigate the top of the step stool and it should have a large surface to stand on. 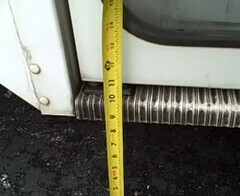 Second, it should split the distance from the ground to the first step on the bus, plane or train. Another feature a safe step stool for seniors should have is, No legs!! Legs allow the visually impaired senior to accidentally place their foot under the step stool when they think that they have their foot on top of the step, then when they try to take the next step up, they fall. 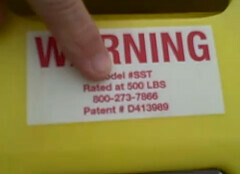 Oh, and make certain that the step stool has a minimum load rating of 500 pounds. This will ensure that they are using a sturdy, heavy duty step stool that will last for many travels to come. 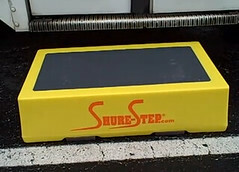 David C. DuPont had invented the safest Shurestep step stool not for his own gratification but specifically to help people prevent unwanted accident like he had before while using unsafe crate to stand on. That incident pushed David to create a more stable, sturdy and safest step stool anyone could use. 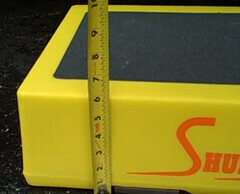 You can check for yourself the above mentioned senior step stool on his site www.Shure-step.com.